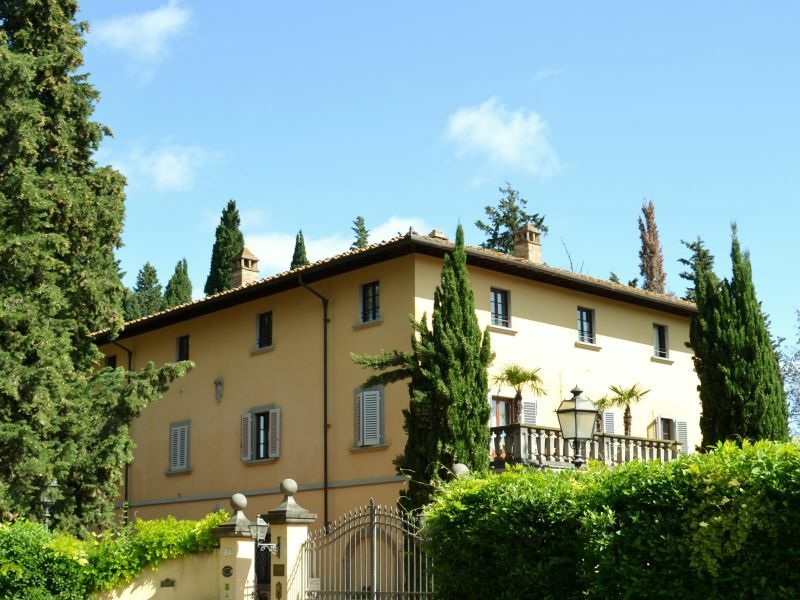 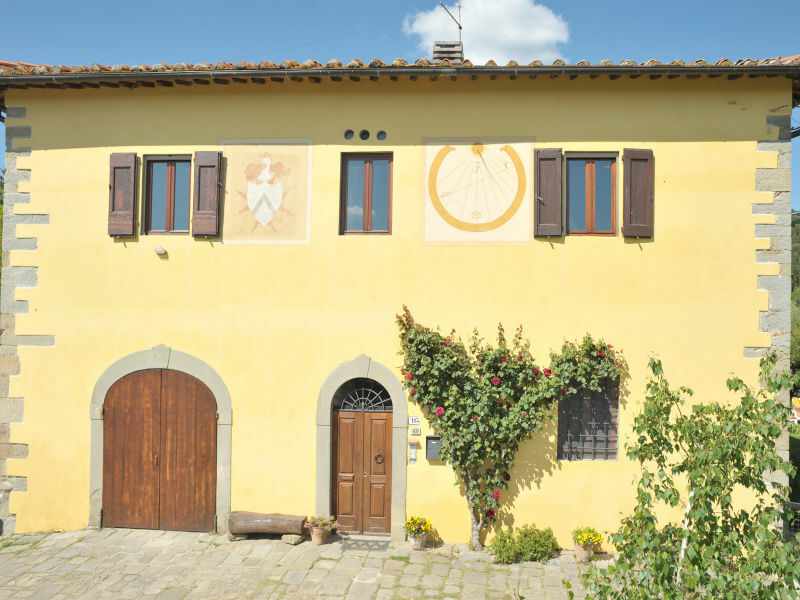 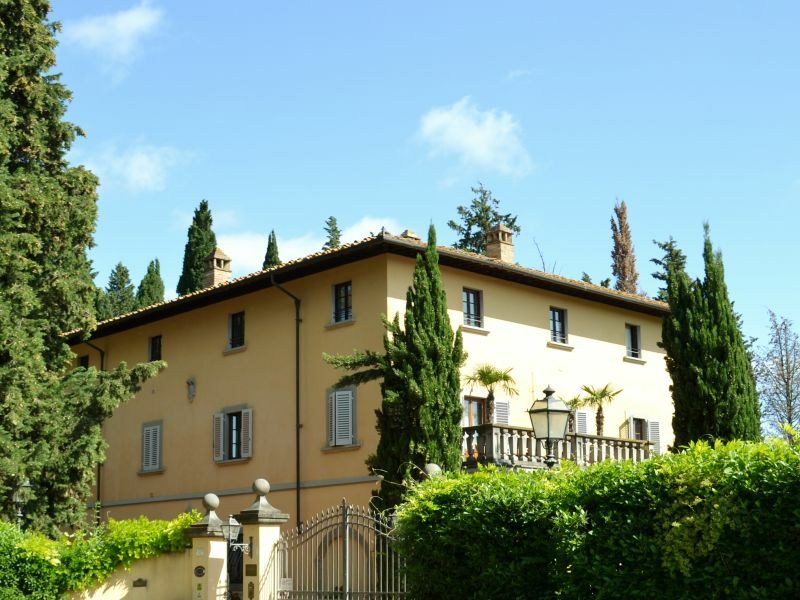 Villa with pool embedded in an olive grove, 10 minutes to Florence with dreamlike panorama. 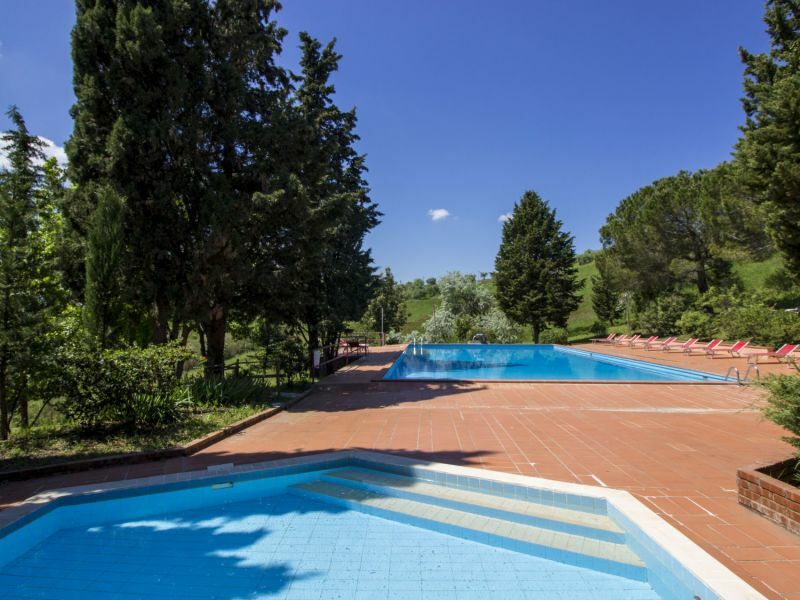 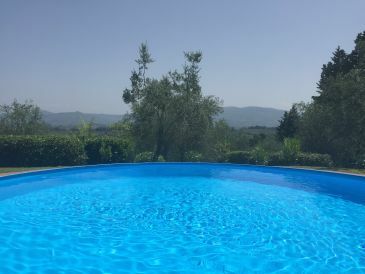 Beautiful, apartment in a typical tuscan Villa near Florence with headtet Pool, and a wunderful garden, gorgeous surroundings. Nestled in the magical Tuscan countryside, Florenz, Siena ,set in a refined country house with heated pool, surroundet from Winejards and 3 castles. Ideally located, quiet, in the countryside. 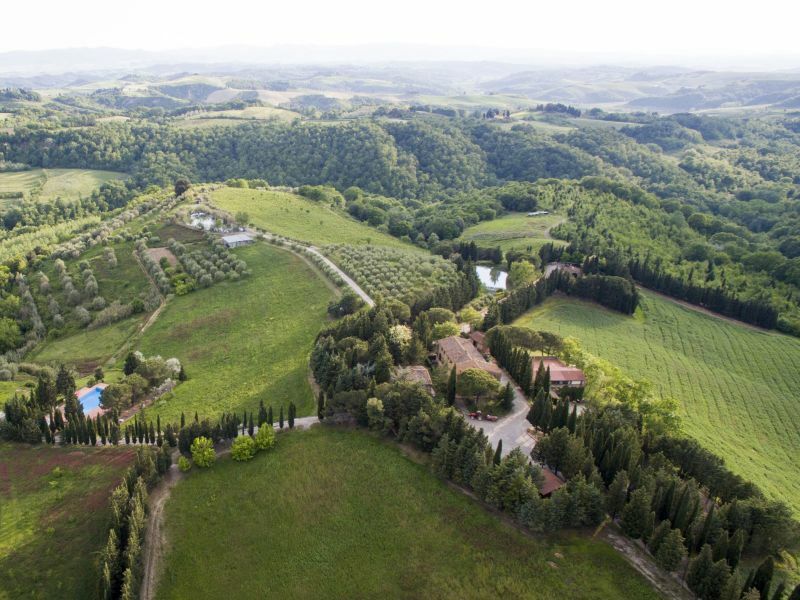 Breathtaking panoramic view of Florence and the surrounding hills. 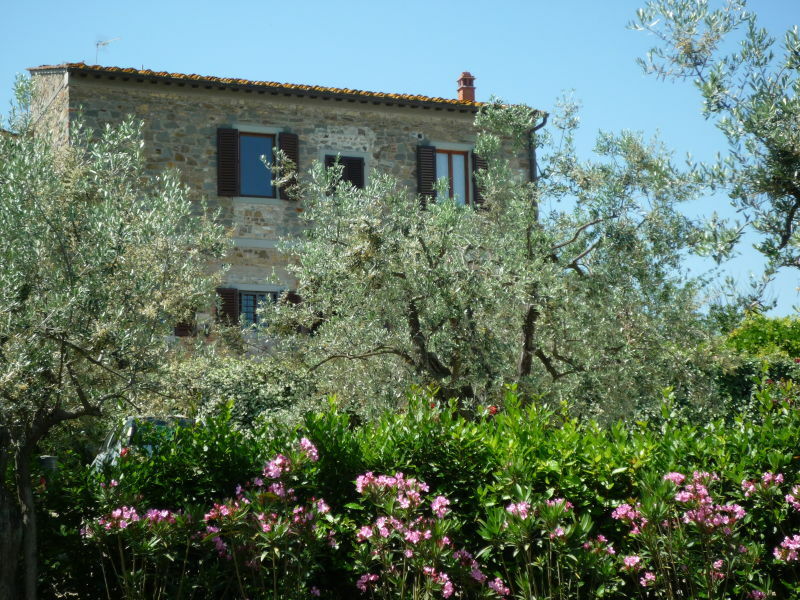 The house is surrounded by olive tree.